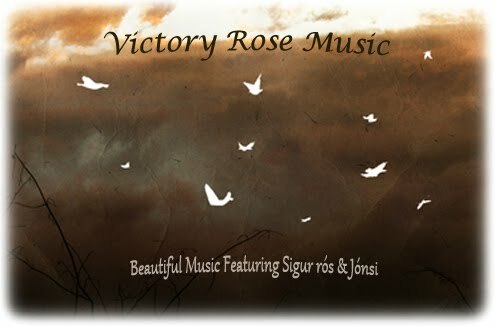 Victory Rose: Parachutes is very happy to announce the official release of our 3 albums! Parachutes is very happy to announce the official release of our 3 albums! "Parachutes", "Susy", and "Tree Roots" are REMASTERED and available on iTunes & Bandcamp today! We also have merch for sale on our Bandcamp page. Please check out all the links below and thank you!!! Świetny blog, zapraszam do mnie !